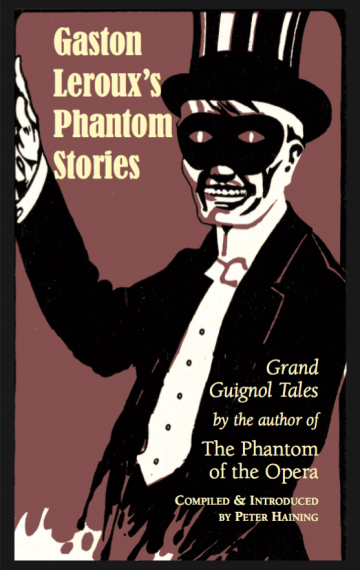 With The Phantom of the Opera Leroux reached the height of his literary powers, and although he developed other fascinating characters, nothing quite matched that one book. He also wrote a small number of really outstanding macabre and weird short stories which are even less well-known and more neglected than his novels— and it is a selection of the best of these which are collected together in this volume. PETER HAINING, the compiler of this unique collection, is the author of more than fifty books. His books include The Final Adventures of Sherlock Holmes and Shades of Dracula, also available from the Apocryphile Press.